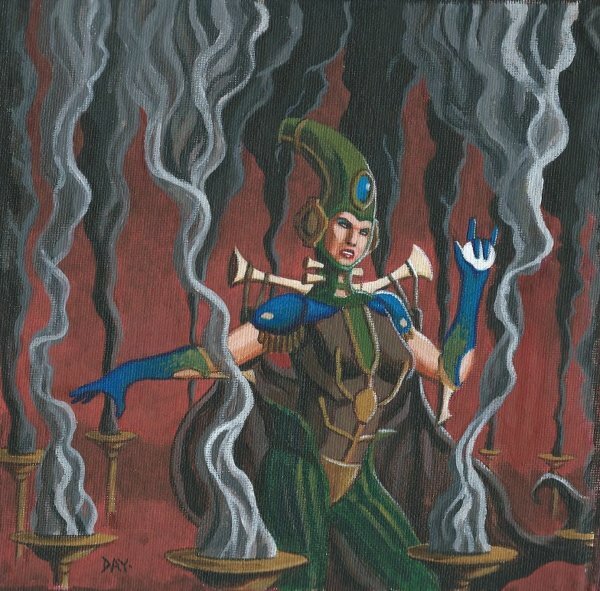 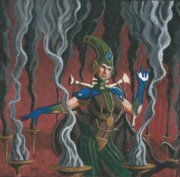 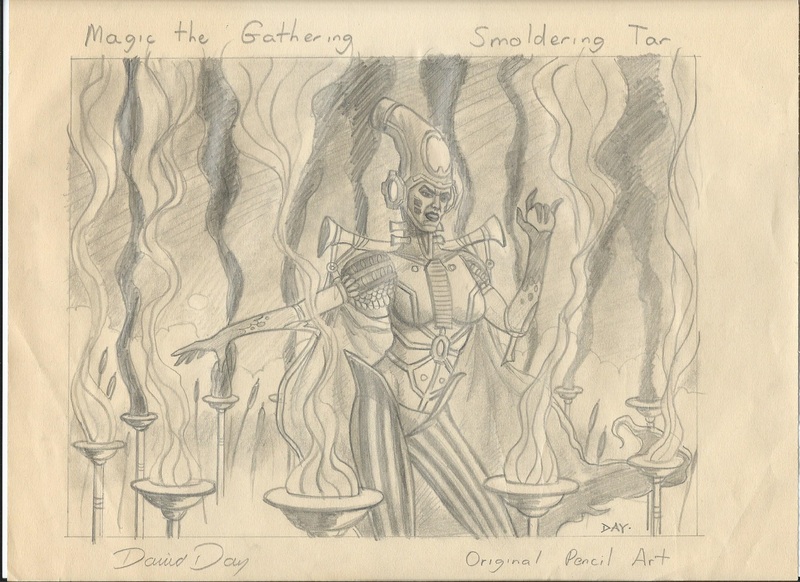 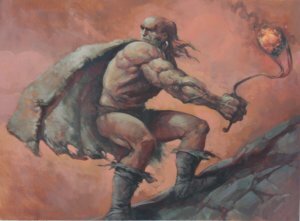 Original magic the gathering preliminary pencil art and color composition – Smoldering Tar from the Invasion set. 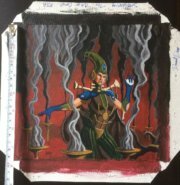 These are the original preliminary sketches made by David Day. 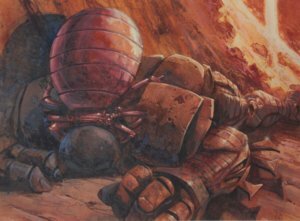 It is not a print, lithography, copy or reproduction. 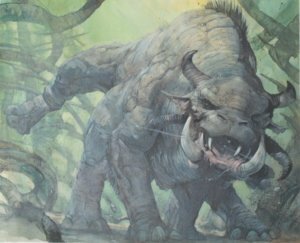 The original pencil art is currently unframed and the measures are approximately as an A4 paper sheet. The original colour study is currently unframed and the measures are approximately 20×20 cm.